One of the major milestones of adulthood is buying your first car, but sometimes it takes a while to get to the set of wheels that makes your heart race. 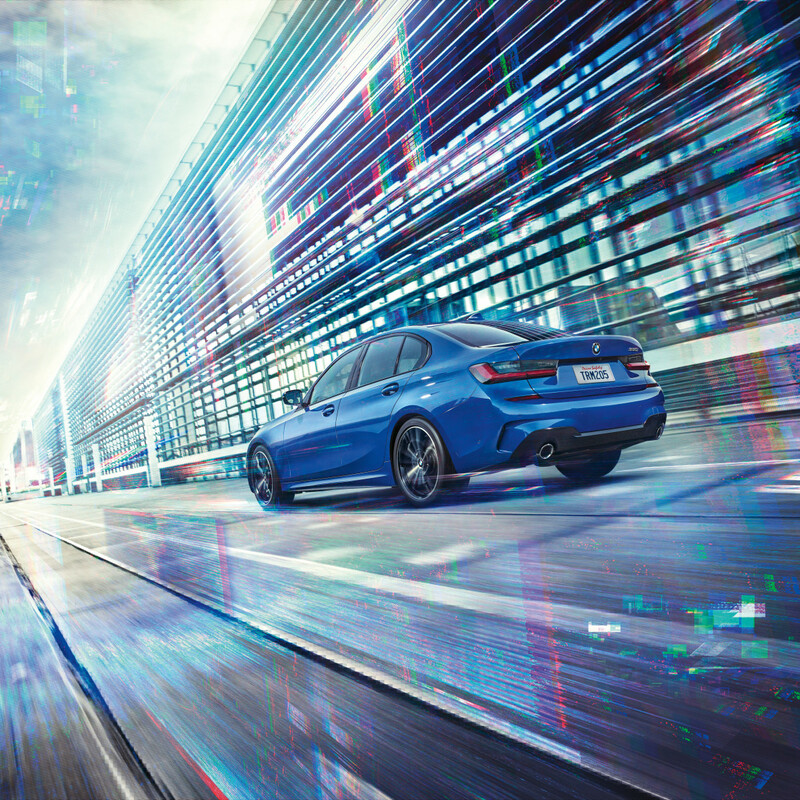 This is it: the 2019 BMW 3 Series from Momentum BMW. If you're already driving a late-model car, then swinging your foot under the trunk to open it may not seem overly impressive. But how about turning down the radio's volume by twirling your hand? Or changing the station with a flick of your wrist? Apple CarPlay will link your phone so you can listen to text messages and never take your eyes off the road. You'll also get assistance with parallel parking, and your friends will think you're a wizard. We already rely on Siri throughout the day, and now that same convenience is in your car. 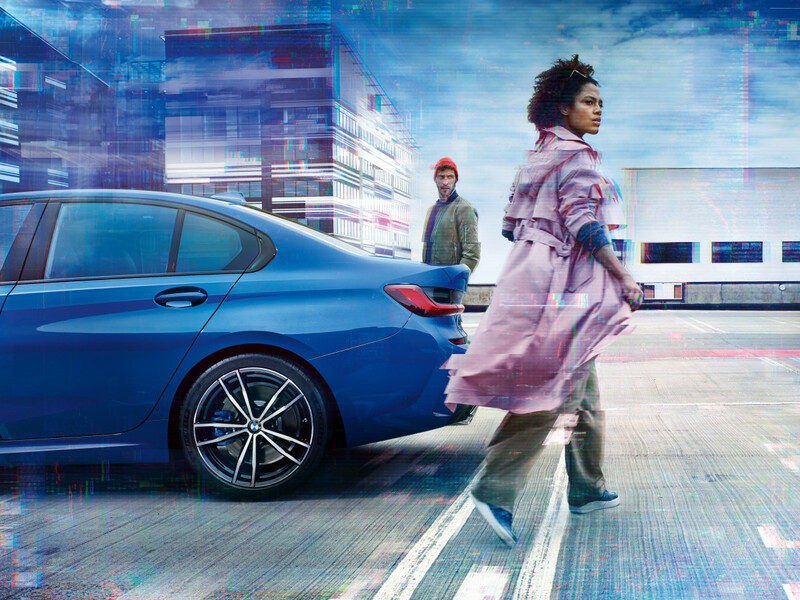 Simply say, "Hey BMW," and your car's onboard computer can help you out with all sorts of queries, from directions to dinner to where to find the closest gas station. 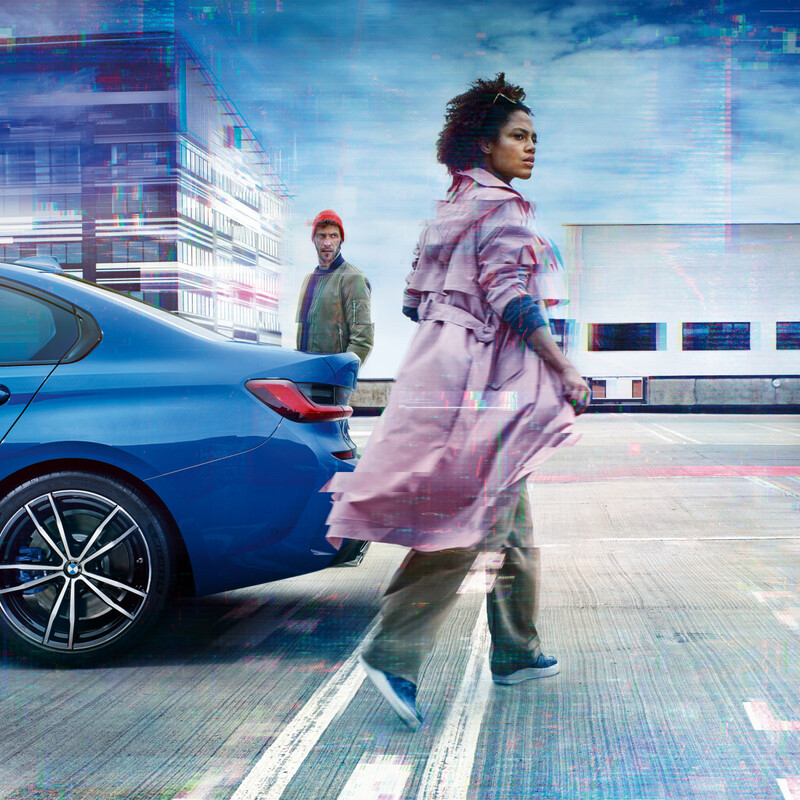 The 3 Series has more horsepower and torque than ever before, making your sedan feel like a sports car. 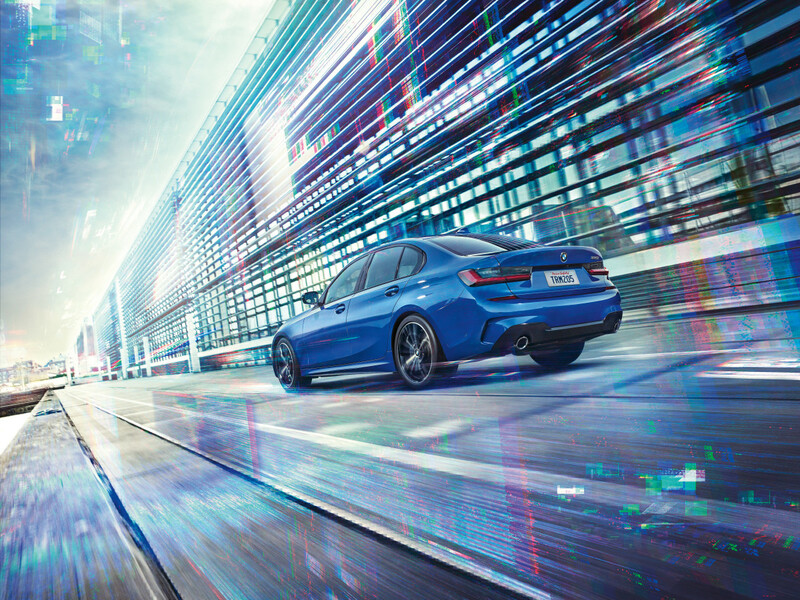 Get ready for exhilarating acceleration with up to 382 horsepower, hitting 60 miles per hour in just about five seconds. If other drivers give you pause, you'll appreciate technologies like blind spot warning and lane keeping assistant. 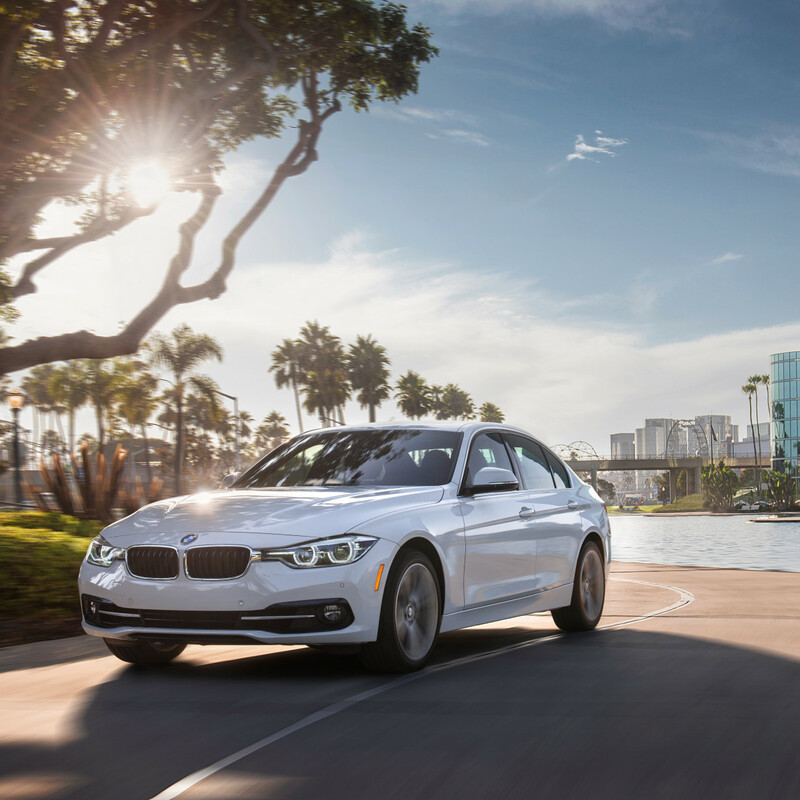 In fact, there's a whole host of safety features included in the 3 Series, which makes it that much safer to zip around town. Whether you're looking for touches like a moonroof and heated steering wheel or something even more impressive, like Harman Kardon surround sound, this car has it. Rich Vernasca leather upholstery and a 12.3-inch high-resolution digital display seal the deal. 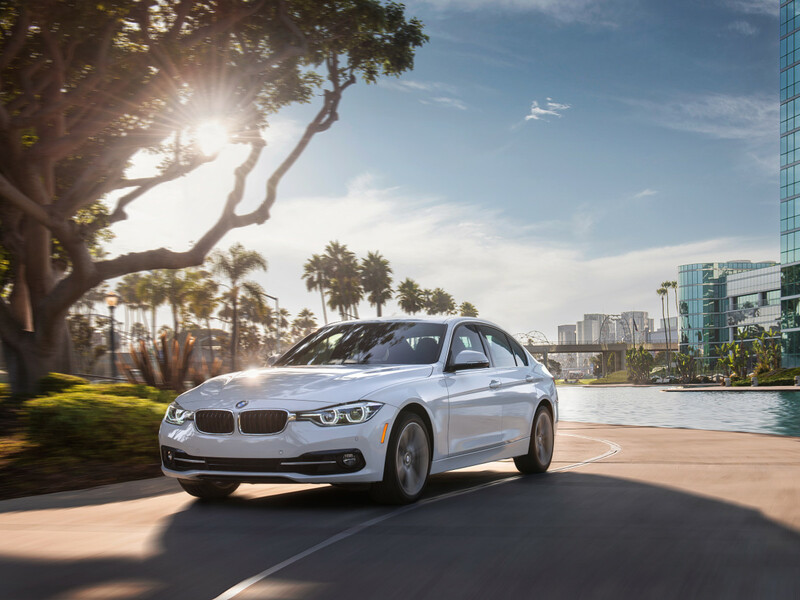 Test drive the new BMW 3 Series at Momentum BMW, located at 10002 Southwest Fwy., or visit Momentum's website to learn more. 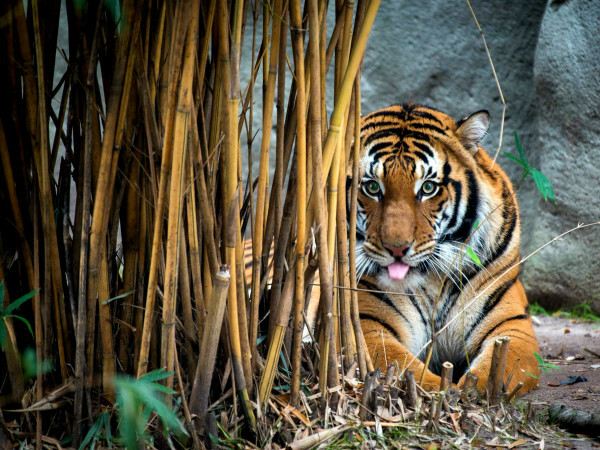 Text MOMENTUM to 90407 for the most up-to-date specials and information.